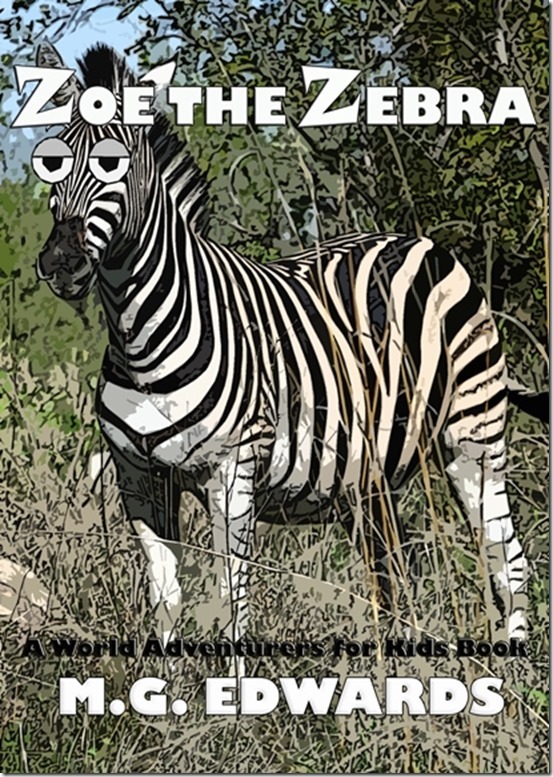 Inspired by the author’s safari adventures in Africa, Zoe the Zebra features Zoe, Emma the Impala, Barry the Baboon and a host of animals, including giraffes, hippos, and lions. Fun for kids and adults alike, the story will take children to the African savanna and teach them how to handle school bullies. The story has 22 full-color illustrations.